Patrick Paul René, an award winning photographer, was born and raised in the Dauphiné region of France. He grew up wandering the Alps and developed a strong passion for hiking and exploring. He first became interested in photography when his parents brought him to visit the American Southwest in the summer of 1982 and in a sense he never left. 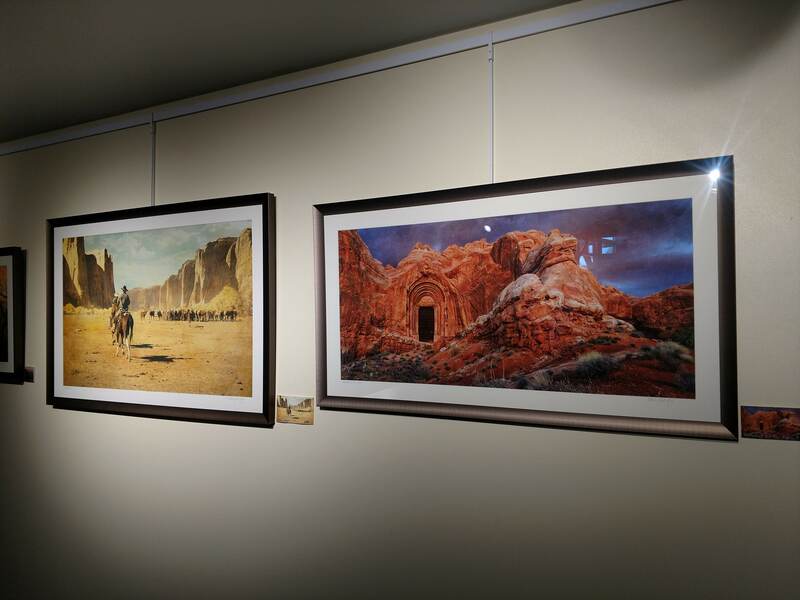 Over the next three decades he became entranced with the wild desert beauty of the Colorado Plateau and returned many times to capture his images. Considering himself a progressive photographer who devoted several years to traditional photography, Patrick is now exploring the prospects of the today’s digital era. This brings an eclectic update to his traditional work. His conceptualization and mastering of new techniques has led him to an enticing variety of photographic possibilities. When he discovers a broken down vehicle, a deserted ranch, or even familiar landscapes in Canyon country, he sees captivating lines, textures, pensive moods, and the chance to create tantalizing visual experiences.